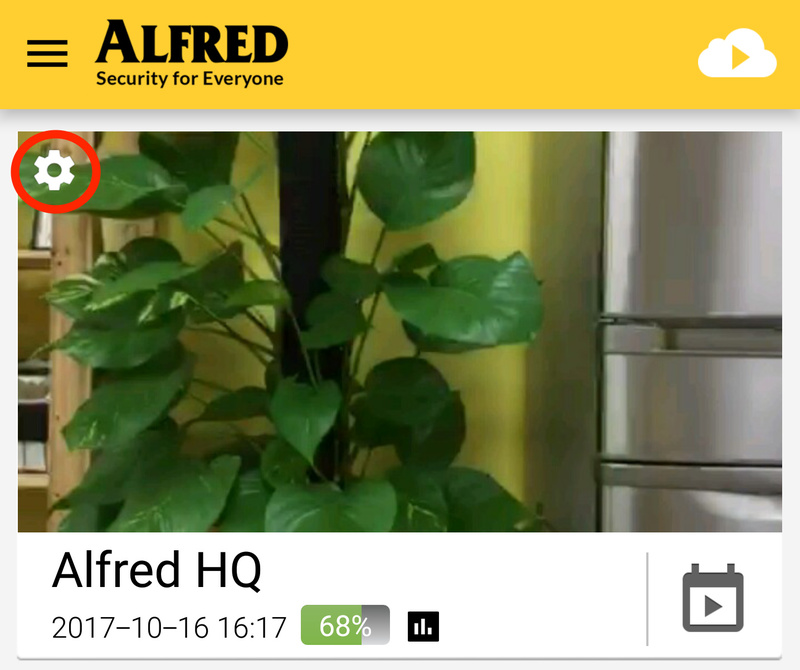 Automatische Speicherung bei Bewegungserkennung - Make a Wish - Alfred Center | get the most out of the best home security app! 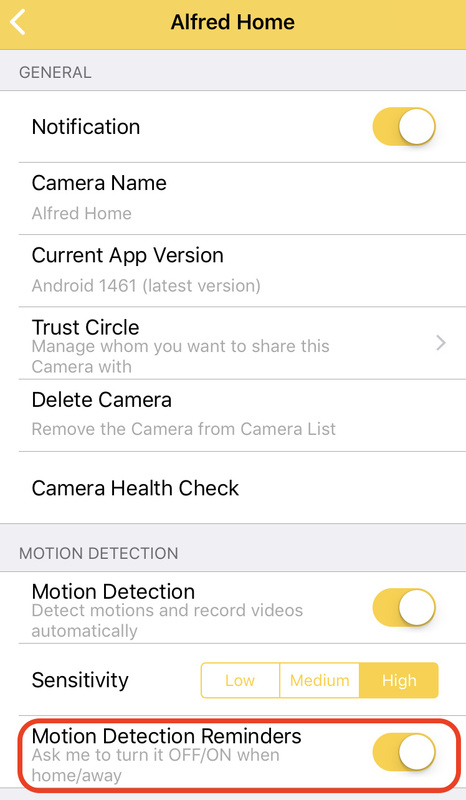 Actually, the movement recorded by Alfred are uploaded automatically and stored in Event Book. 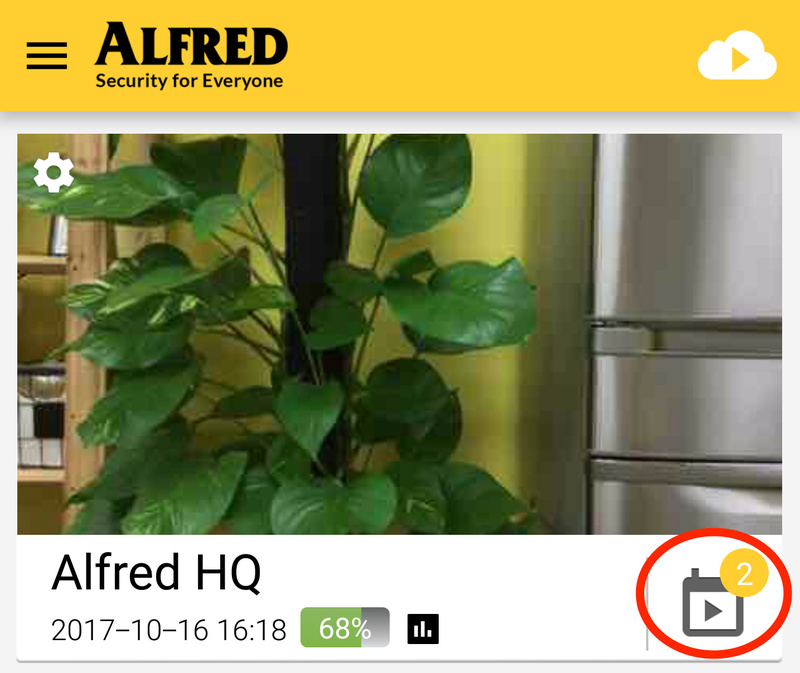 Is this the feature you are looking for?